fashion Archives - Change Everything. 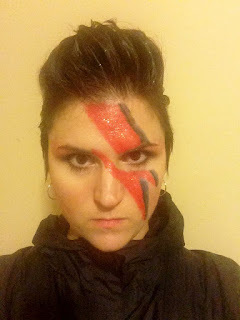 I went as Aladdin Sane for Halloween 2015 … Shocked to hear the news today. He was creating until his last. Here’s to the ultimate confident creative. RIP. Listening: iTunes Radio Pop. Sometimes you just need some solid pop music, and I like the introductions I got to it last night. Eating: Blue Apron. (Well, not me, I’m still eating TJ salads, heh.) BA is all the rage with my friends, and Justin cooked us an amazing, healthy casserole with this seasoning that mixed Old Bay AND Cajun seasonings. SO yum. Inspiration: Farnam Street, What book has the most page for page wisdom? NWW (novel writing workshop) exercises. 1st session of poetry coaching today at noon! Positively. 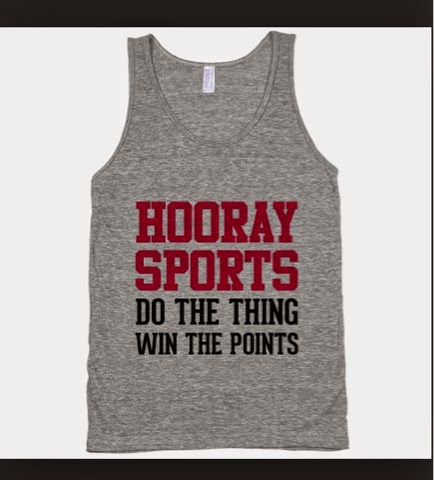 Take the positive tack, if the negative one starts to crop up. Scarves, headbands, colored jeans, fat rings, yoga clothes for class later today. Hope you are having a great day & have a great week ahead! Writing 10,000 words per day: is it possible? !